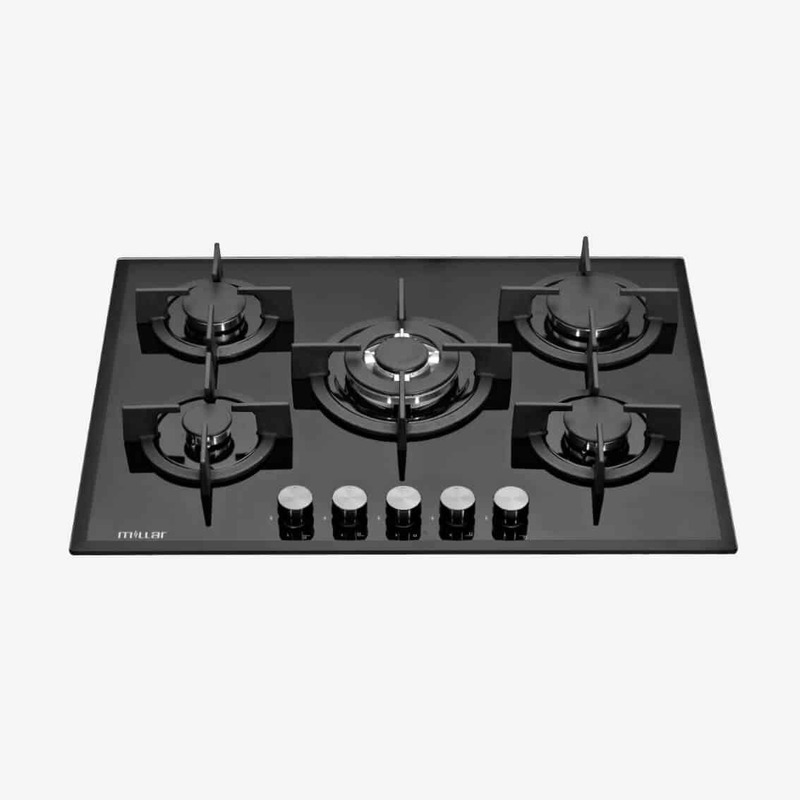 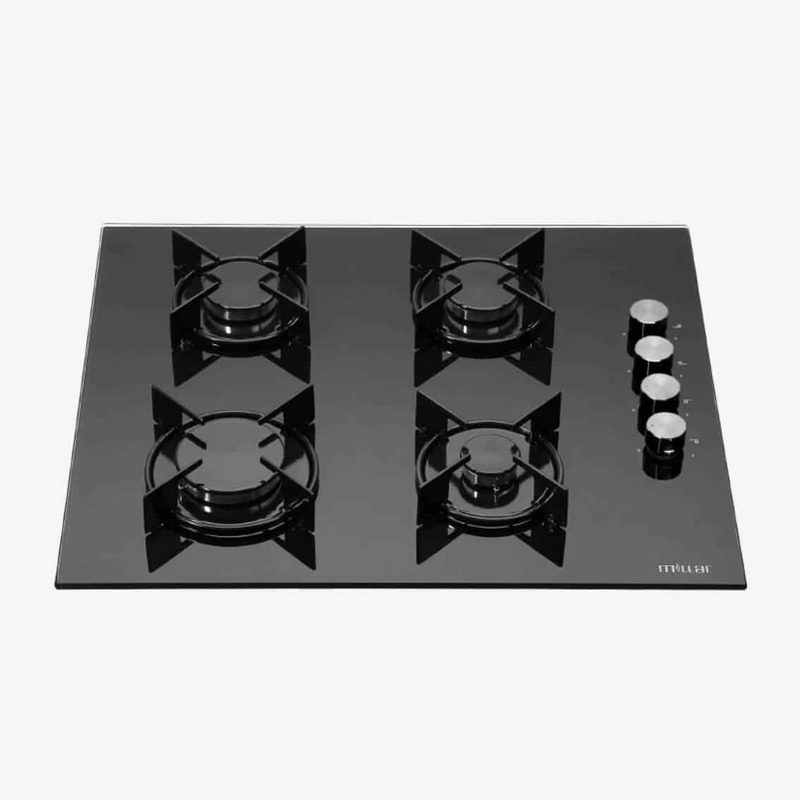 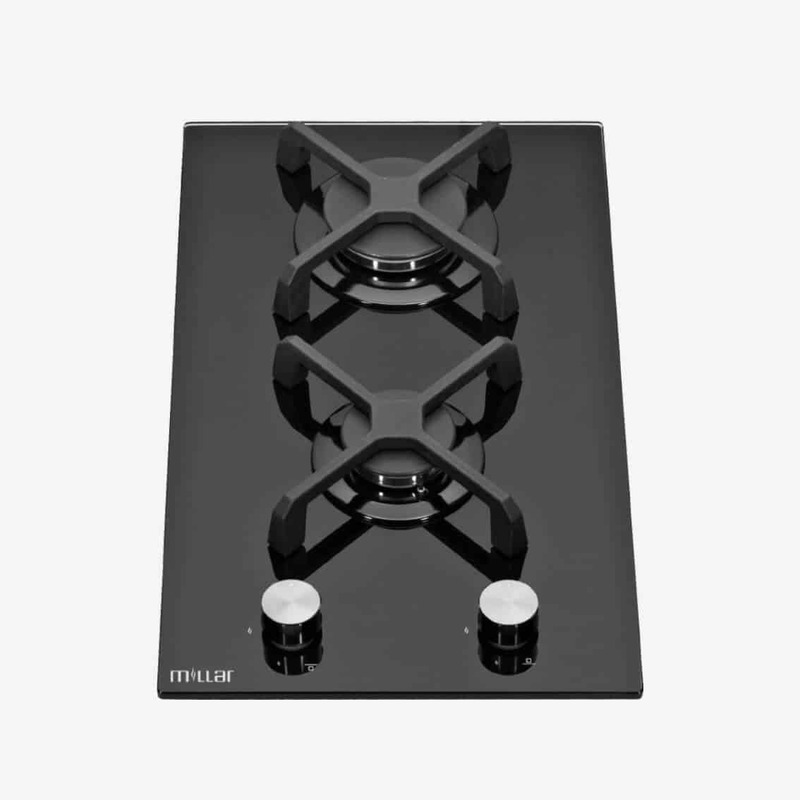 This artistic looking hob is modern and has a unique look due to its specially designed pan supports. 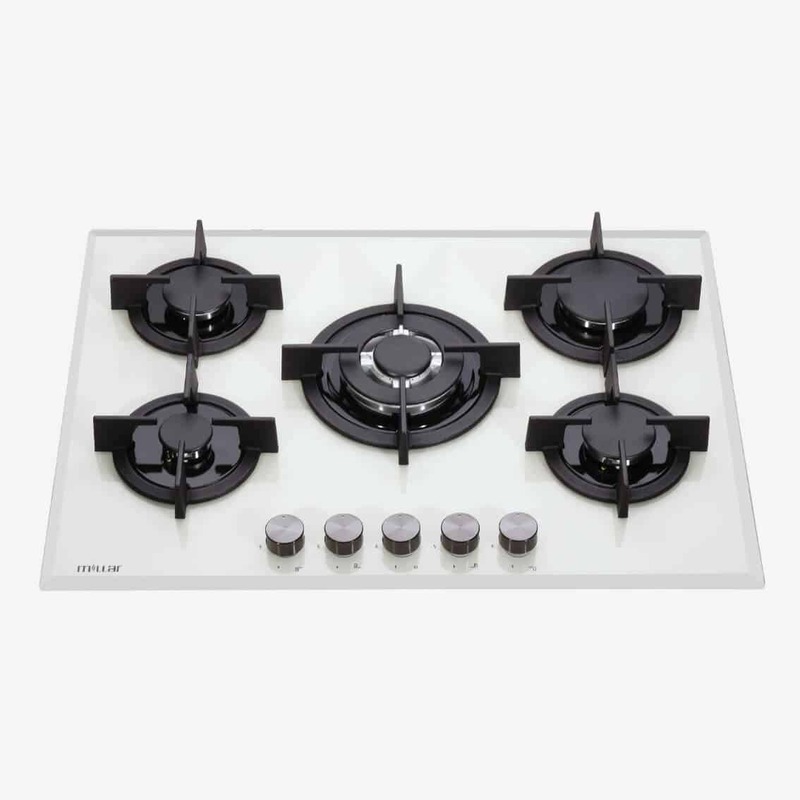 For those who have an eclectic taste but need the space. 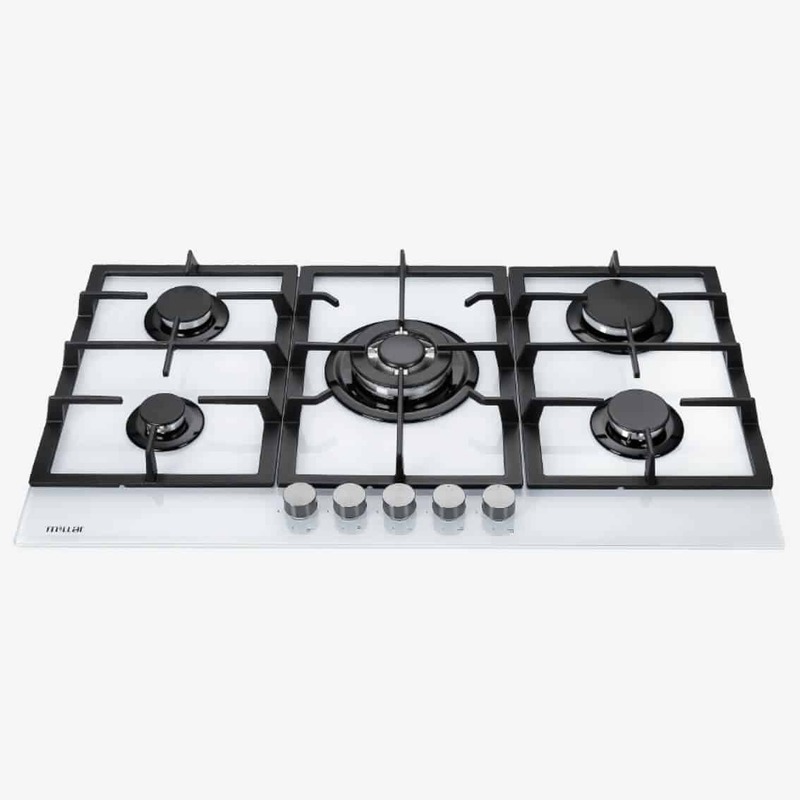 This is a perfect option for you.